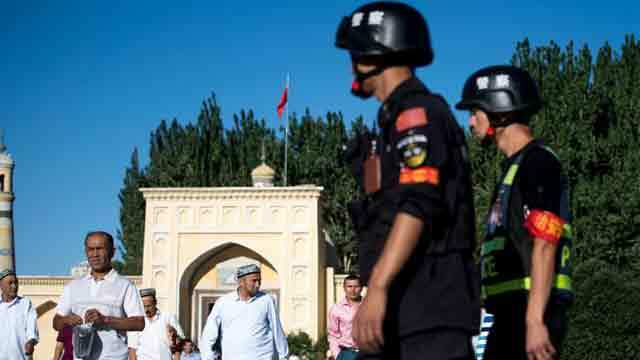 Beijing, Aug 31 (Just News): United Nations human rights experts have called for China to shut down alleged political “re-education camps” for Muslim Uighurs and called for the immediate release of those detained on the “pretext of countering terrorism”. China denies such internment camps exist but says criminals involved in minor offenses are sent to “vocational education and employment training centres”. “The argument that ‘a million Uighurs are detained in re-education centres’ is completely untrue,” Chinese representative Hu Lianhe this month told the UN’s Committee on the Elimination of Racial Discrimination in Geneva.